View and manage your cart below. Delivery to most of Central Ohio available. Please see “Delivery Service” towards the bottom of this page for more information. Checkout quickly and securely by using the form below. We take your personal information seriously. Every transaction is strongly encrypted to protect you and your payment information is securely stored off-site by Stripe or PayPal. Your information is safe with us! Create an account or login to an existing account to save your cart and manage your orders. Central Ohio delivery is available. In-stock items can be delivered the next business day within a pre-scheduled 2-hour window. Or…if you would like to tie it on your car or truck, we can assist you. We do not build "free delivery" into the price as many other mattress stores do. We do not want to penalize you for taking it with you by building in a delivery fee. 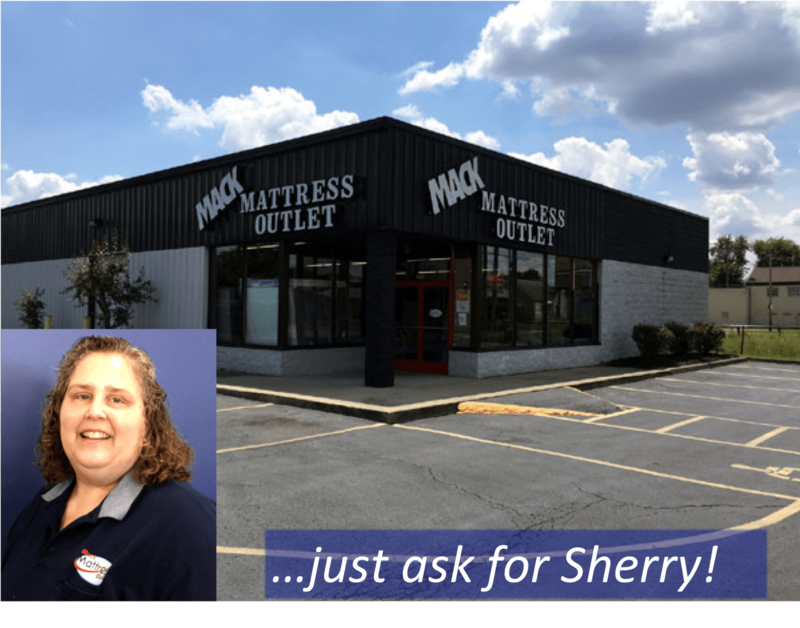 Mattresses that are ordered arrive between 7-10 business days with delivery available the next business day following arrival. You will be contacted in advance to schedule delivery. 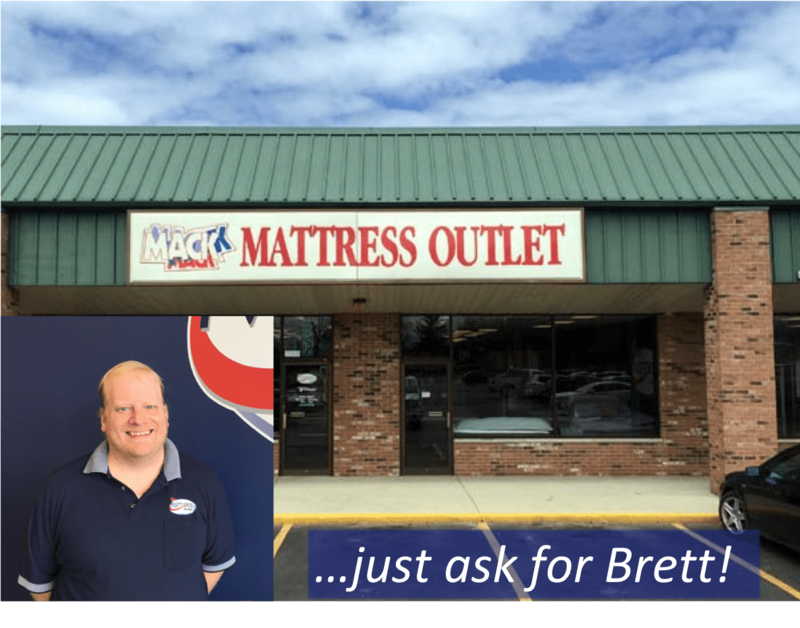 Order your mattress online and pick it up for free at one of our locations of your choice. You will be contacted as soon as your order is ready for pickup. For in stock items, pickup takes on average of one business day to prepare. We can tie it onto your vehicle for you for easy transport. Take the old bed away (old mattress must be set by the front door or inside of your garage). Take the old bed away from any room in your house (please strip bedding from mattress prior to arrival). Free White Glove Service Delivery available for online orders of $1000.00. Fact: About 80% of our customers take it with them.